We help incoming students transition to UW-Madison through orientation and welcome programing. While you're here, join us in a first-year seminar course and learn about campus. 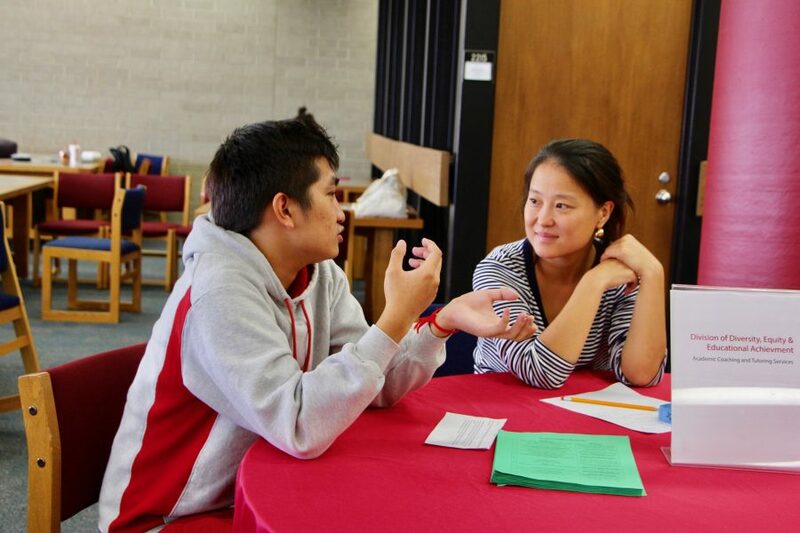 We also offer transfer student advising and programming. We collect and share information and resources, support institutional initiatives, consult on projects or courses, and provide training and workshops for faculty, staff, TAs, and students who teach or work with first-year students. 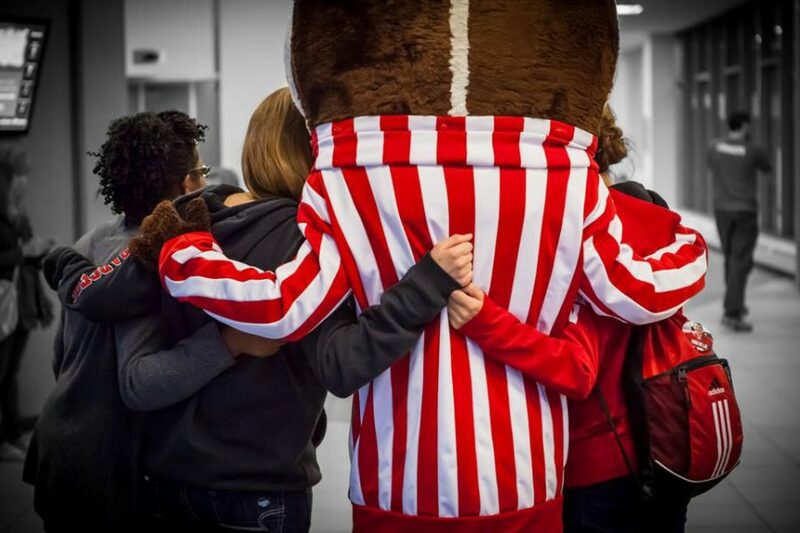 Your first step to becoming a Badger is attending Student Orientation, Advising, and Registration (SOAR). 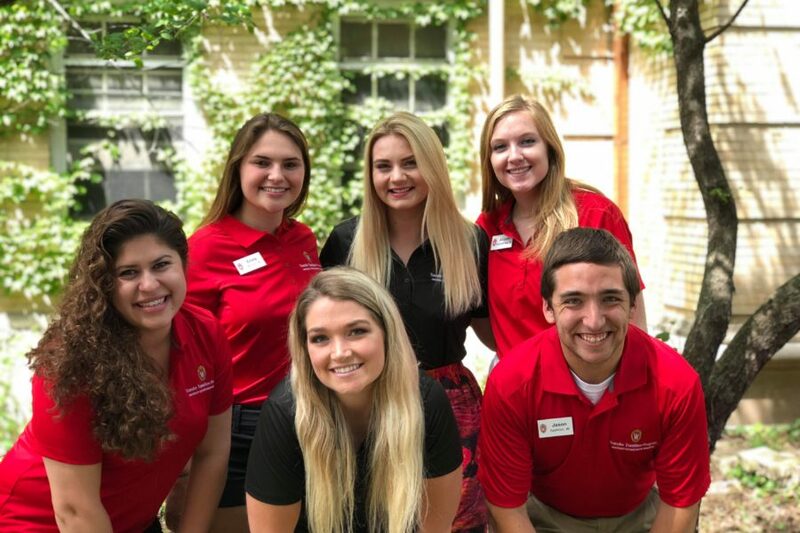 Once you move in, you'll start acclimating to campus through a suite of events known as Wisconsin Welcome. The Academic Engagement area coordinates and supports first-year seminars; tutoring & learning support resources; and teaching resources and support for faculty, staff, TAs, and peer leaders who work with first-year students. The goal of inclusion education is to raise awareness of the diversity within our student population, and to encourage an open and respectful environment in which students are free to share their experiences and identities. #YouAtUW is a blog which helps first-year students tell their stories of life at UW-Madison. 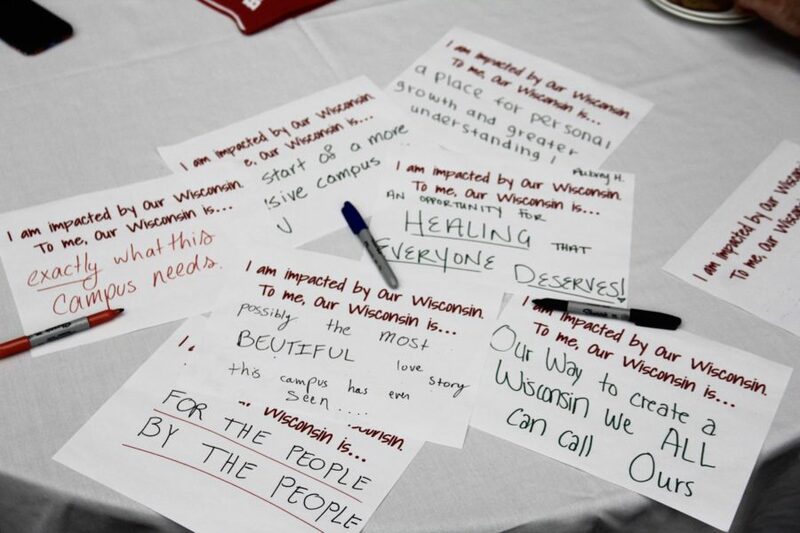 This project amplifies the voices of a wide range of Badgers and aims to create community through the use of photo, video, and creative writing components, all of which are published to the site YouAtUW.com. Several students representing unique perspectives on our campus are selected each semester to discuss first-year life through their own lens. Topics include Student Orientation and Registration (SOAR), move-in, advising, exams, involvement, and more. Feedback, questions or accessibility issues: newstudent@studentlife.wisc.edu.